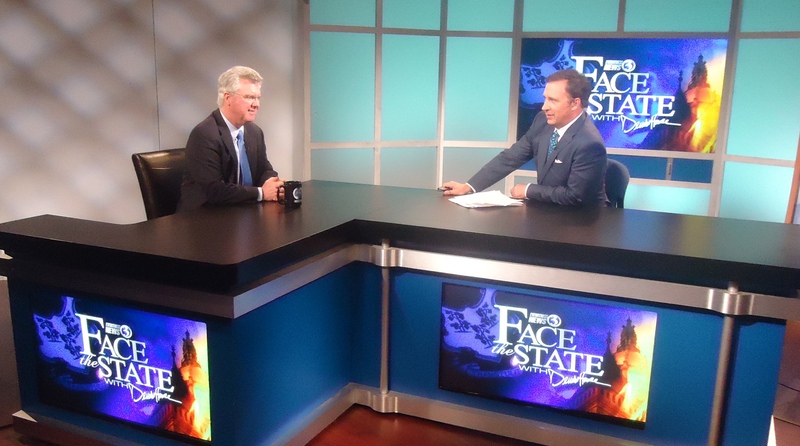 Breaking news from WFSB: embattled House Speaker Chris Donovan taped an interview for Sunday’s Face the State tonight. We are working on a preview right now that will air tonight on Channel 3 Eyewitness News at 11. More details later.